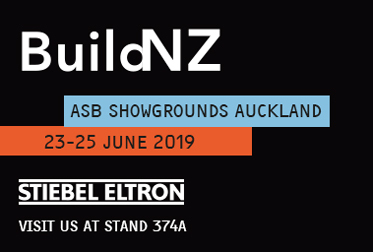 STIEBEL ELTRON is heading back to the ASB Showgrounds in June to exhibit at BuildNZ 2019 in Auckland. Located in the German Pavilion, we will join other premium German manufacturers and the German Chamber of Commerce NZ. With a record level of international visitors, 190,000 people from 161 countries made their way to Frankfurt Exhibition Centre for ISH 2019. Managing Director Dr. Nicholas Matten concludes: "With our topics and new products, we were able to inspire our partners and customers just as much as with our new stand and the clear concept." 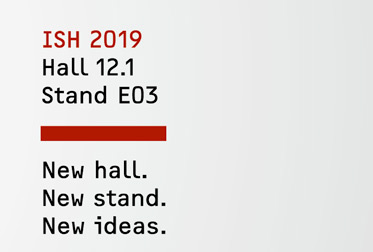 We look forward to welcoming you to ISH 2019 Frankfurt in our new location, with a multitude of new ideas, products and service tools. At STIEBEL ELTRON, in the manufacturing and development of our products, we maintain a clear focus on quality, innovation and green tech. 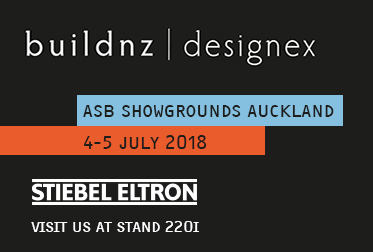 STIEBEL ELTRON will be exhibiting at buildnz | designex 2018, the leading trade event for the building and construction industry in New Zealand. 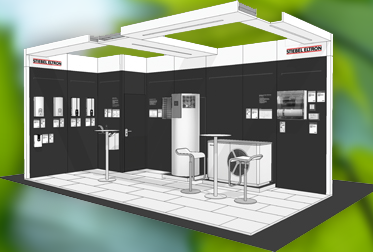 Building on last years' success, we will host an interactive display where you can meet with the experts and experience a vast range of products - from water heating to innovative renewable technologies. 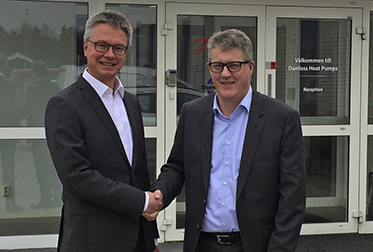 The Stiebel Eltron Group has acquired Danfoss Varmepumpar AB, known under the brand name 'Thermia', from Danfoss A/S of Denmark. Danfoss Varmepumpar AB (Thermia) is the third largest supplier in the Nordic heat pump market with annual sales of around 68 million euros. 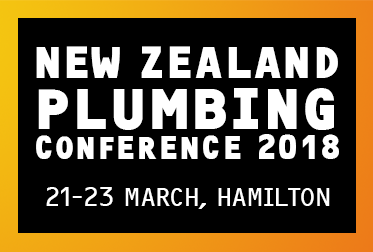 We are proud to announce our participation the 2018 New Zealand Plumbing Conference. Powered by Master Plumbers, this is the destination event for ALL plumbing professionals in New Zealand. 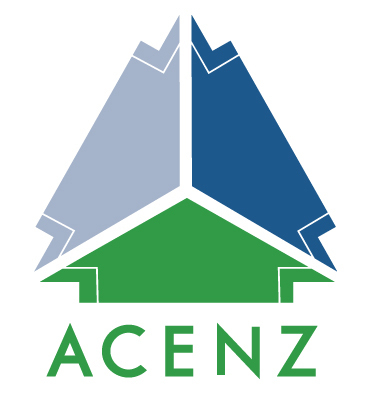 Auckland Build 2017 Expo is New Zealand’s leading industry event for construction, architecture and design, featuring local and international exhibitors showcasing their latest products, developments and opportunities. Come visit us at stand 85 on November 2nd & 3rd. STIEBEL ELTRON New Zealand welcomes Oliver Joss and with him our latest range of heat pumps for hydronic heating. With more than 29 years’ experience in the HVAC industry, Oliver brings his expertise to the building industry in New Zealand. 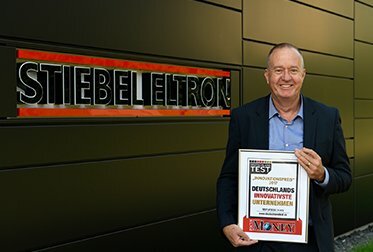 STIEBEL ELTRON has been awarded with Germany’s “2017 Innovation Prize”. The award is singling out Germany’s most innovative businesses - based on criteria such as investment, research & development, new products and technology. 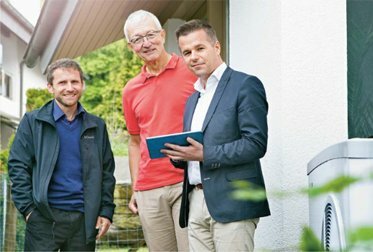 “Our goal is to develop sustainable solutions for our customers, and we couldn’t have been given better feedback”, says Dr Nicholas Matten, managing director for sales, marketing and finances of STIEBEL ELTRON International. 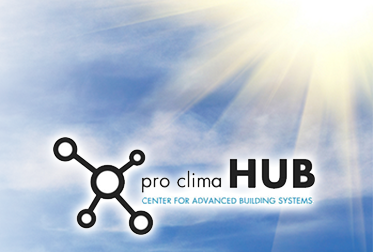 Pro Clima is changing the face of the New Zealand construction industry, and you�re invited to their opening day! 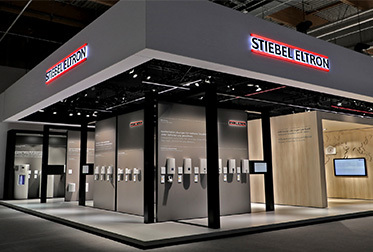 Displaying airtight insulation and sealing solutions working in combination with STIEBEL ELTRON�s centralised ventilation system. 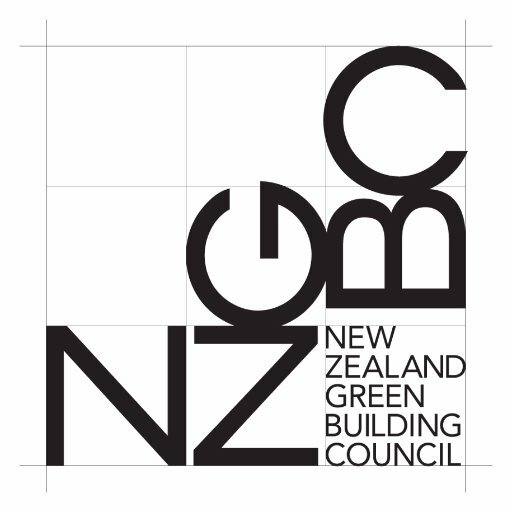 We are proud to announce our participation in the buildnz exhibition, the leading trade event for the building and construction industry in New Zealand. 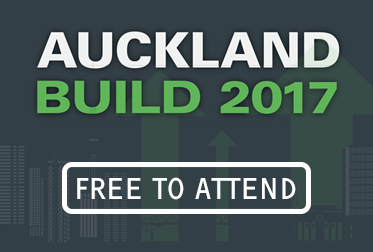 When the buildnz expo comes to Auckland in June 2017, you are invited to experience hands-on how our products provide greater comfort and energy cost savings while paving the way to a sustainable future. 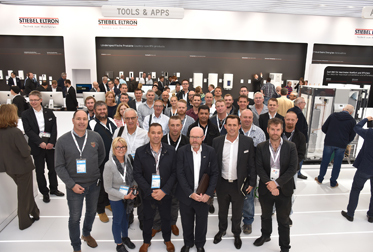 Looking back at ISH 2017 Dr Nicholas Matten, managing director for sales, marketing and finance at STIEBEL ELTRON, draws a very positive conclusion: “The fair was simply fantastic. 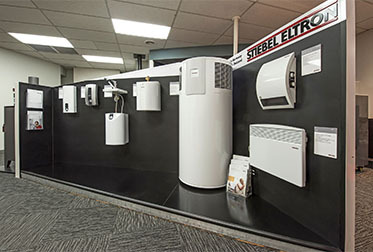 Customers throughout Australia and New Zealand continue to benefit from research by STIEBEL ELTRON that is at the forefront in the development of renewable energy products. 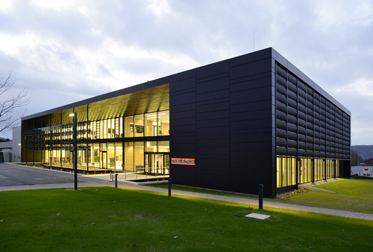 The company has been a world leader in this sector for more than 90 years and in order to showcase the products stemming from its research, the company has built a state-of-the-art education centre at its headquarters in Holzminden, Germany. Celle/Holzminden. 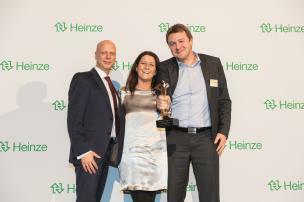 The most popular manufacturer among German architects in the category 'Ventilation and air conditioning' is: STIEBEL ELTRON! 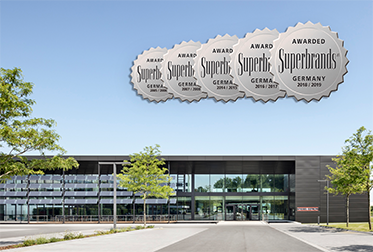 At a festive gala the building services company from Lower Saxony was awarded the coveted Architects' Darling Award. Prior to this 1,600 architects and planners had given their expert opinion. The European KEYMARK certification system is already in use for many different products and systems. 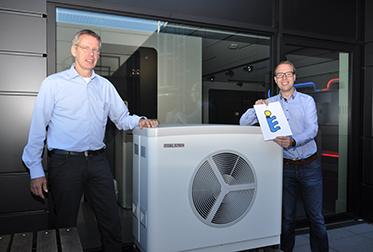 Now, in conjunction with three European certification bodies, eleven manufacturers under the EHPA (European Heat Pump Association) umbrella have set up a heat pump certification scheme under this system.